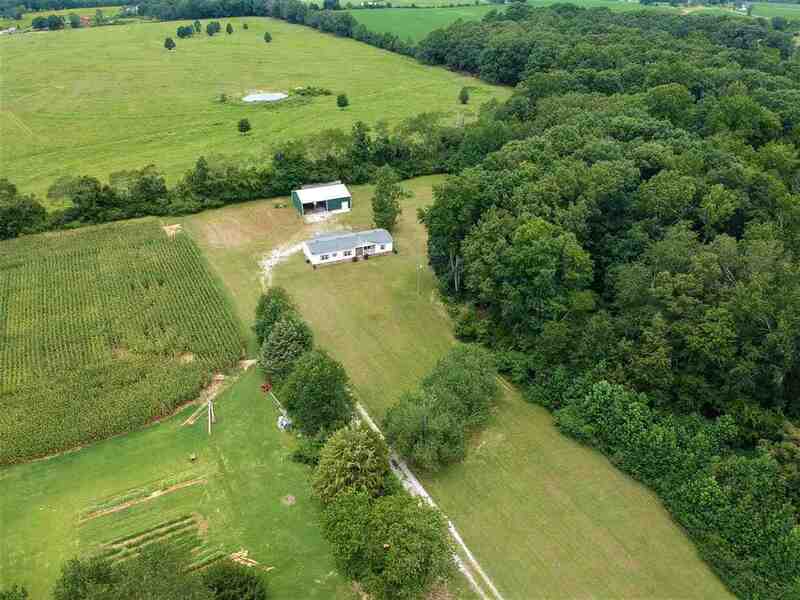 *Awesome* HOME, SHOP and almost 4.5 ACRES, 1812 sq. ft., 3 Bedrooms, 2 full Baths, covered front Porch, and covered Deck. Huge 36 X 48 Metal Work Shop w power available. Inside features a Beautiful open floor plan with Liv Rm w cozy Fireplace and Spacious Dining Rm. Fabulous Kitchen boasts Stainless Steel Appliances, Gleaming Hardwood, Nice Cabinets, Lg Pantry, and Raised Breakfast Bar. Master Bdrm w lg walk in closet, glam bath w garden tub, sep shwr, and dbl vanity. Just 20 min. from Huntsville. Call Today before it is sold.